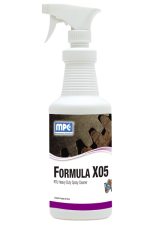 A heavy duty non-butyl cleaner that absorbs grease, oil, and protein based soils. Recommended on all food processing equipment. Concentrated and very economical to use. Non-flammable, non-toxic, non-corrosive and contains no solvents. 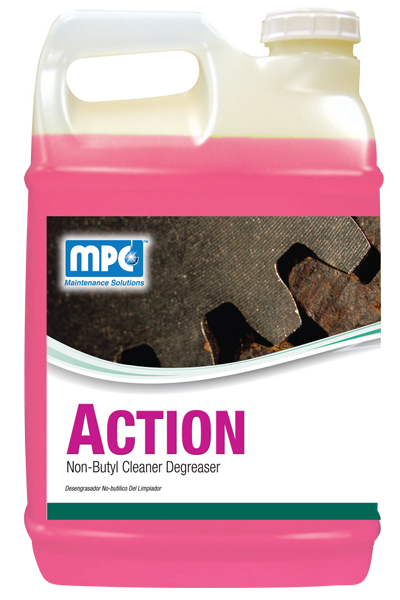 It is excellent for use in automatic scrubbers. FOOD PROCESSING AREAS and EQUIPMENT: Use 12 – 16 oz. per each gallon of water. 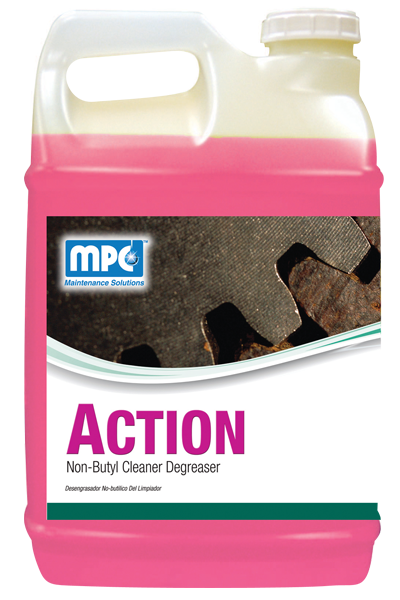 HEAVY DUTY DEGREASING and INDUSTRIAL CLEANING: Use 32 oz. per each gallon of water. 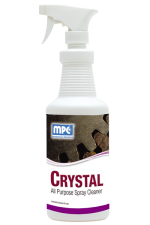 Mop, spray or sponge onto surface and allow to stand a few moments. Scrub or brush thoroughly as needed. Surfaces that come directly in contact with food require a potable water rinse; otherwise rinsing is not usually necessary. The above directions are flexible rather than specific. Generally, a more dilute solution can be used, while for extreme conditions a less dilute solution may be needed. Weight per Gallon 8.37 lbs./gal.